The 2019 growing season is almost here! To help kick-start your season, here‘s our first offer of the year: A FREE pH test. Knowing soil type and pH is the first step toward success! Your success has always been our mission. First, a quick story of how we learned about pH. Our first crop, 33 years ago, was poinsettias. We felt we were doing things right, but weren’t happy with the top growth - mainly the size of the maturing leaves (known as leaf expansion). A water test indicated high alkalinity, which “ties up” the major nutrients (Nitrogen-N, Phosphorus-P, and Potassium-K), which makes them less soluble to be absorbed into plant cells. The solution was to add sulfuric acid to our irrigation injection system to compensate. WITHIN DAYS we could see big improvement in leaf expansion! We have been adding acid ever since. 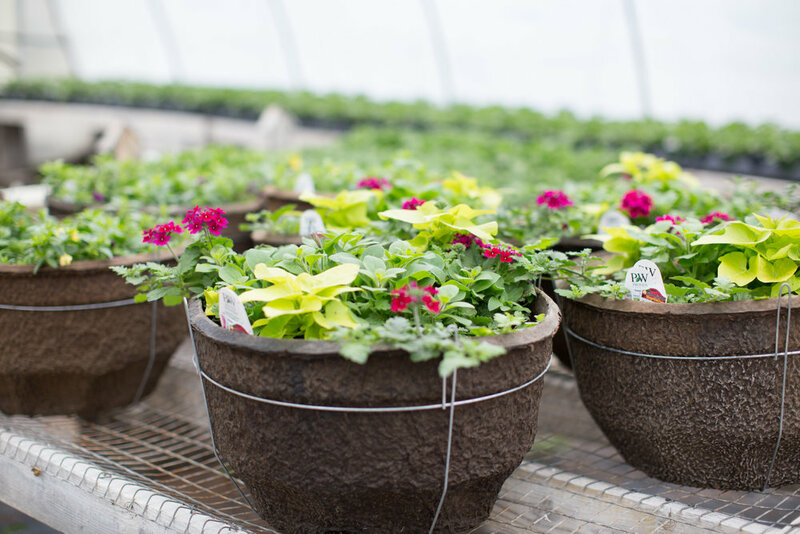 It doesn’t take a lot of time or money to make simple improvements for better plant performance. 1. Identify your soil type. There are 3 major types: sandy, loamy (black topsoil), and clay. Soil type influences the pH and the drainage properties of the soil. Clay is most common and typically higher pH than sand or loam, and it won’t drain as well. The addition of sand or peat moss based potting soil to clay aids in drainage (AND peat moss lowers pH). You only need to amend the top 6” since most flower and vegetable plants won’t root down any farther than that. 2. Check your pH. There are inexpensive meters available at garden and home centers, or bring it to us. 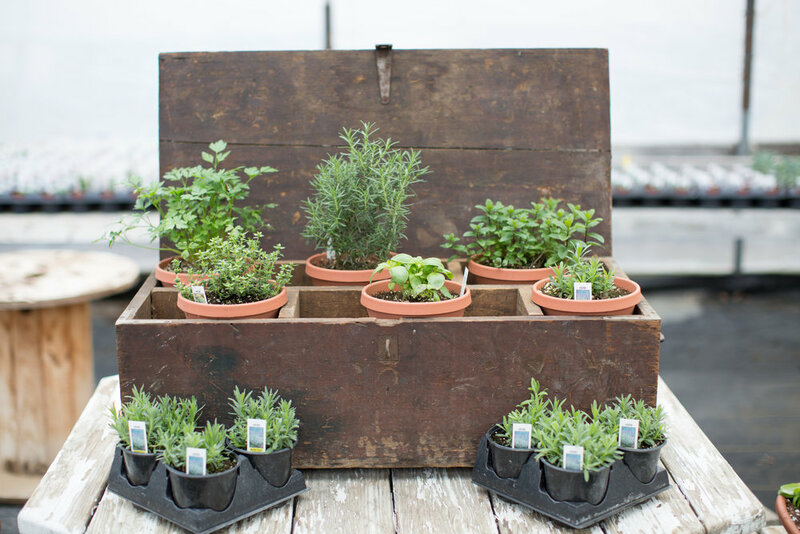 If your pH is 7 and higher, acidifying amendments like peat moss, or acidifying fertilizer like Miracid or Azalea and Rhododendron Food may be necessary to promote better growth. If pH is below 5, lime is a good neutralizer. MOST plants want pH between 5.5 and 6.5, with a few exceptions. To take advantage of our test offer, bring a sample with you on Opening Day in April and we will test it on the spot. After that, we ask for a few days to test it and get back to you with suggestions. We can’t wait to get our hands dirty. See you soon! Geranium with low pH creating mottled leaves and damaged leaf margins. Will you join us for opening day? Last year was a blast and we want this year to be even better! With the help of a few local businesses and our staff we are dedicated to making this day one of a kind. Will you join us? Sounds like a lot of fun, eh? We would love to see you and your whole family on April 14th! Yes, weʼve had a rough winter, and are more than ready for spring. However, winters like this cause people to get too far ahead of Mother Nature. Most ornamental grasses start looking pretty ragged by February, so it is a good time to cut them back. We recommend cutting them back as far as possible to remove the chaff that collects in the root clump. Some people burn the clumps to remove all the chaff. That shouldnʼt be necessary every year, but some choose to. If the clump is getting too big, now is a good time to shrink it down. Itʼs not hard to do, since their root systems are only about 4” deep, but you need a good, stiff spade or shovel to cut through the clump. If you have an area to plant what you remove, go ahead and put it in the ground. If not, share with family or neighbors. Remember, it is definitely possible to have too many grasses! If you didnʼt cut back soft perennials in the early winter, you can do that now as well. Daylily leaves should be easily removed by hand, but scissors or even hedge trimmers make the others easier to remove. If you have heucheras, they took a hit this winter. They will definitely need to be cleaned up hard. Sharp scissors are best for removing those leaves and stems. If you donʼt do it before they start to sprout new, it takes a lot longer to remove the old without damaging the new. Last, but not least, leave your roses alone for now! It is almost guaranteed that there will be significant dieback. Let them start to green up and remove the obvious dead at that time. Be patient. We want to thank everyone who has celebrated in our new re-branding by sharing our posts with all of your friends. We truly appreciate everyone who supports us and that is why we want to give back. The winner of our giveaway is, Nicole Poplin. Please email us here to claim your gift certificate. We are also starting to book for the March "Inside the Greenhouse" class. There are several already signed up and the class is limited. Sign yourself up today to be apart of this one of a kind class. Over the winter months, we made the decision that this upcoming year is the year for us to grow! 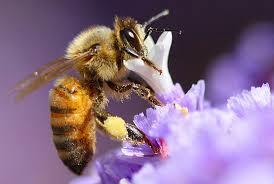 Like many plants that need nurturing, food and good love-so do we. 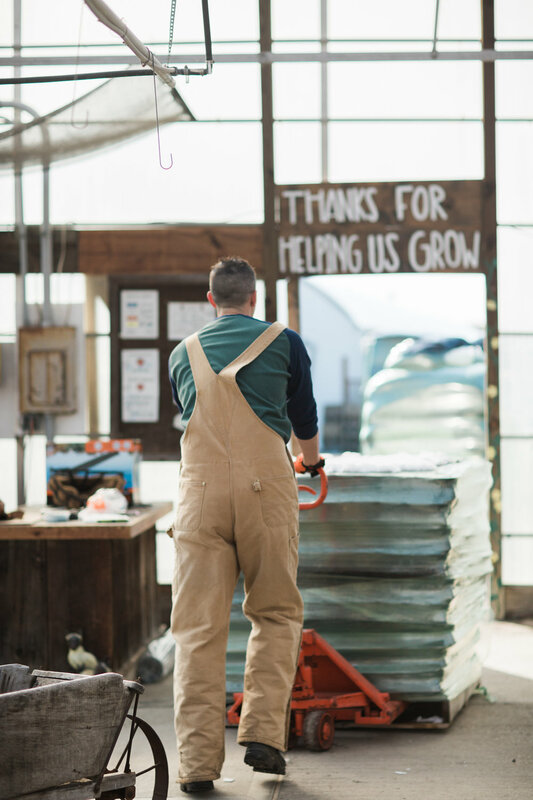 Without love and dedication for the business we know we don't have the opportunity to grow and serve our customers. We've been spending a lot of time thinking what to change, how to change it and how we could serve you better. Because, after all, you are why we are able to do what we love. Here it is, we want to share it all with you! but first, did you know? 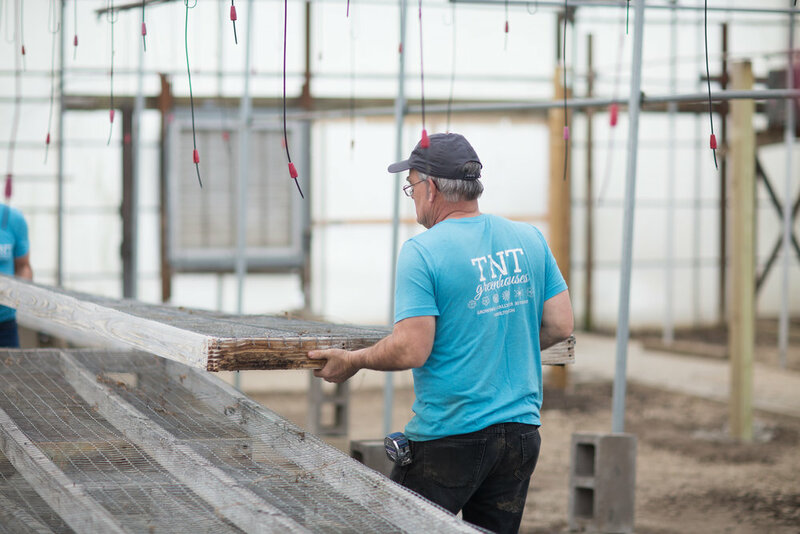 Long before TNT Greenhouses, Inc was conceived, Roy Titkemeyer, a horticulture teacher at a local vocational school, grew tomato plants in an old sheep barn covered with plastic. It ignited a passion in sons Randy and Roger that, over the next 40 years, would see a small hobby become more than 20,000 sq. ft of heated growing area that serves thousands of local gardeners. 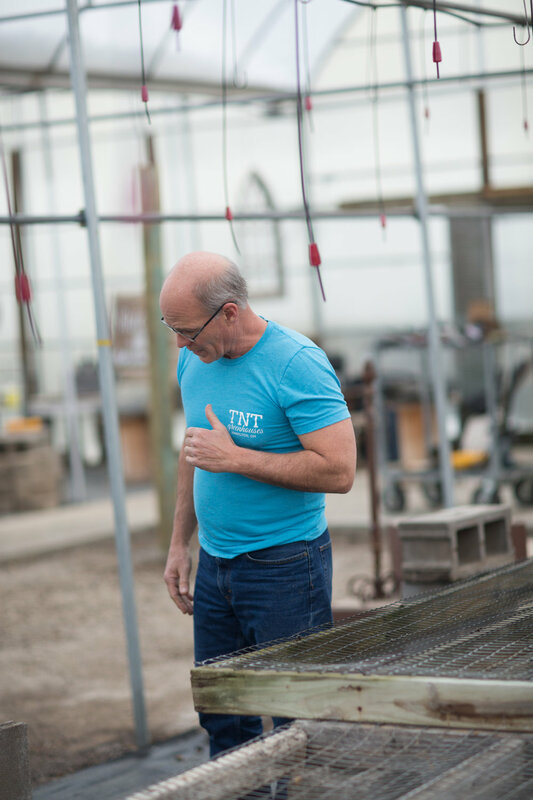 TNT's hands-on approach of growing and trialing new varieties for function and performance has created a trust with loyal customers. 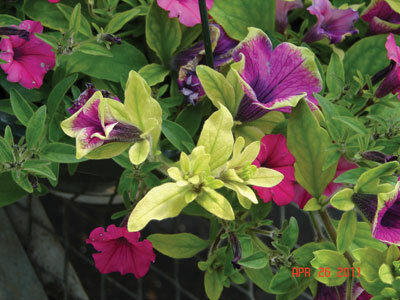 The pursuit of offering only the best varieties, colors and garden performers as well as top notch customer service is our mission. Inside the greenhouse- a class that allows customers to experience what it's like to work inside of a greenhouse. A hands on learning experience. We are so thrilled to share our new look, our new brand and our new logo. You will soon be seeing a new sign as you enter the property and lots of new changes coming your way. We have thought long and hard about a brand that would best represent us and this is what we have decided on. We love the simplicity of it, what about you? 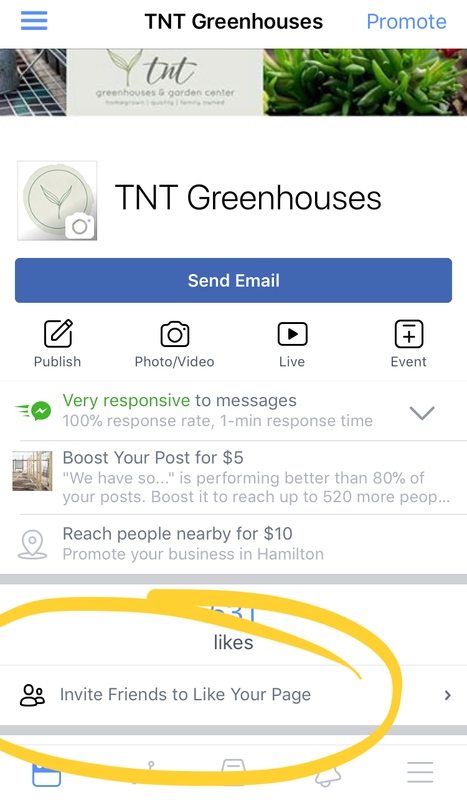 So what else is going on behind the scenes at the greenhouse? well, let us show you! Right now we are awaiting our soil, working on building a new bench display and installing a new sign with our new logo. 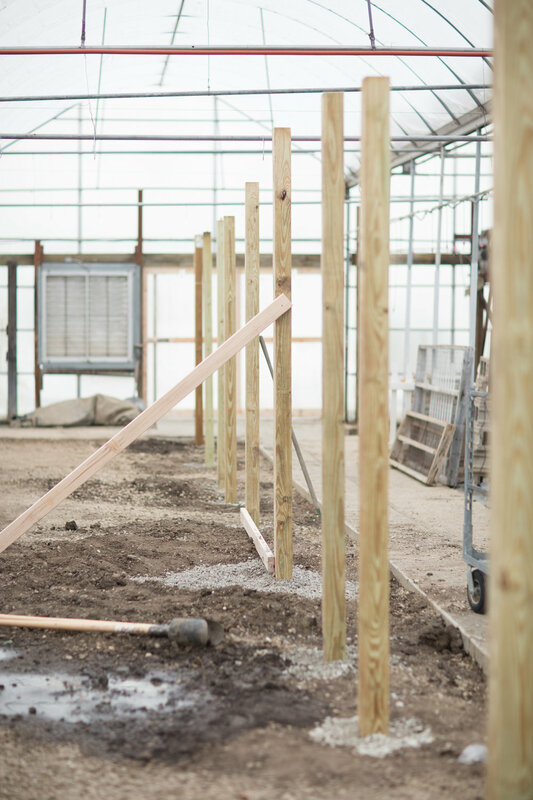 The bench display is being hand built by owners Roger and Randy and will include wrought iron plant hangers down one of the main aisles in the retail greenhouse. So much plan and prep goes into opening season and planting season, which will start the last week in February. We start well in advance so that you are able to come by in April and enjoy the beautiful blooming plants. Plants that are hand grown by the staff at the greenhouse. Back in the spring we asked you to help us get 500 likes on our Facebook page and YOU did it. We made a promise that someone would win a gift certificate once we reached that goal. We reached our goal in the off season but we did not forget what we promised. SOOOOO, who wants a GIVEAWAY? 1. SHARE this blog with all your friends and family. Introduce our greenhouse to those who haven't heard about us and hopefully they'll come visit with you this spring. We are looking forward to such an amazing year with you. We hope to see you this Spring, on opening day and for all of the exciting activities taking place. We couldn't do it without you!